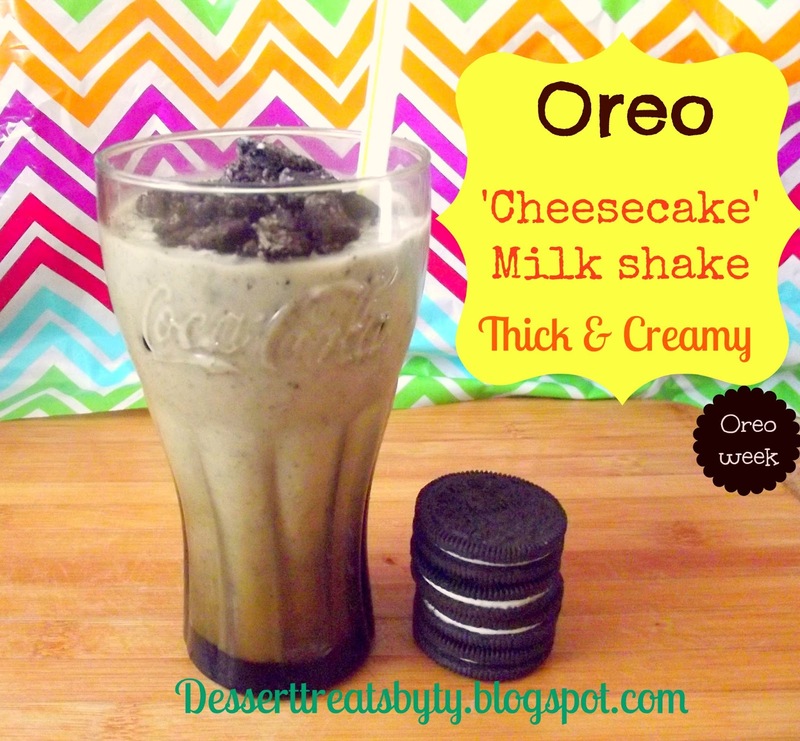 Hey guys, I hope everyone had a wonderful holiday weekend.I made so many of these yummy milkshakes this weekend I had to share it with you. 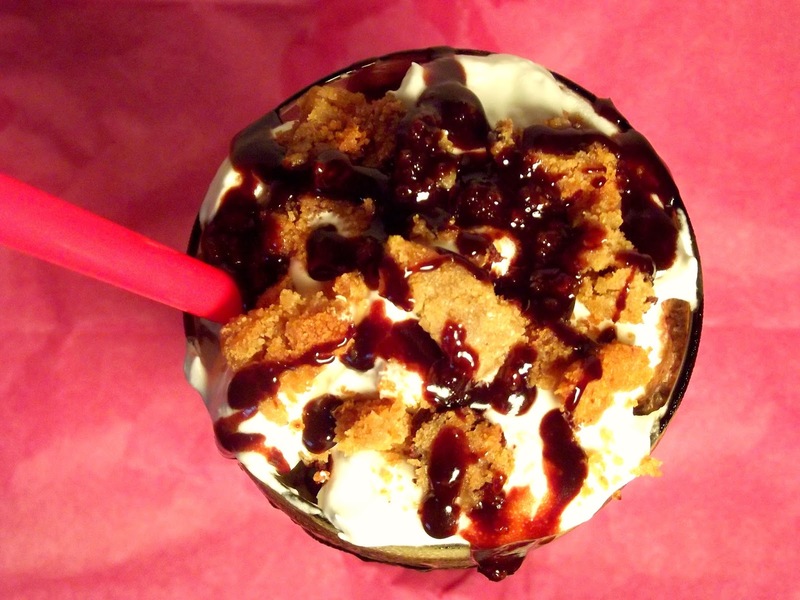 My milkshake bring all the boys to the yard…. I had to do that. Lol. 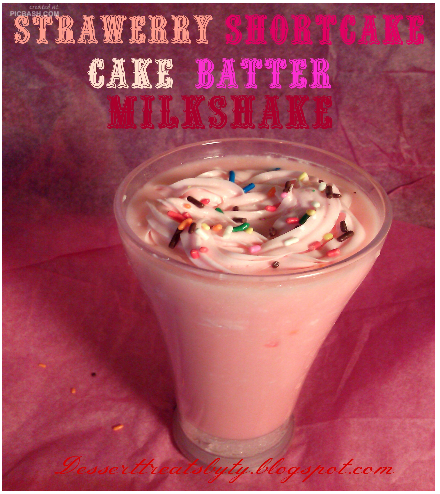 1.In a blender, combine ice cream, milk, and strawberries. Pulse 8-10 times or until smooth. 2.Once blended, add strawberry cake mix, crushed vanilla wafer cookies and for pulse 4-5 times to combine all ingredients. 3.Pour into chilled tall glass, add pink frosting on top and sprinkles and enjoy. 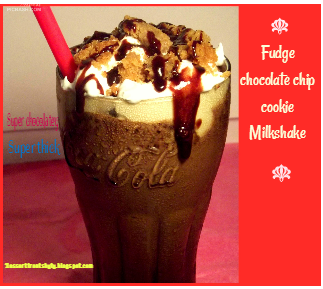 Super chocolatey, super thick, super easy, chocolate chip cookie milkshake . This milkshake hits the spot on a extra hot day here in the city. You can also use it as a back to school good grades, good behavior treat. 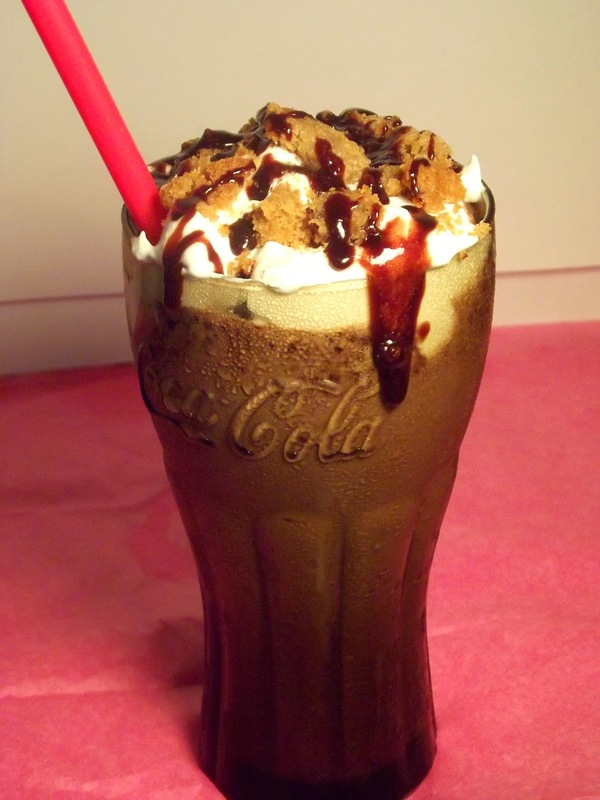 1.Place ice cream, cookies and cup milk in blender; cover. 2. Blend until smooth. If a smoother shake is desired, add some additional milk. Top it off with with some fudge syrup Yummy ! 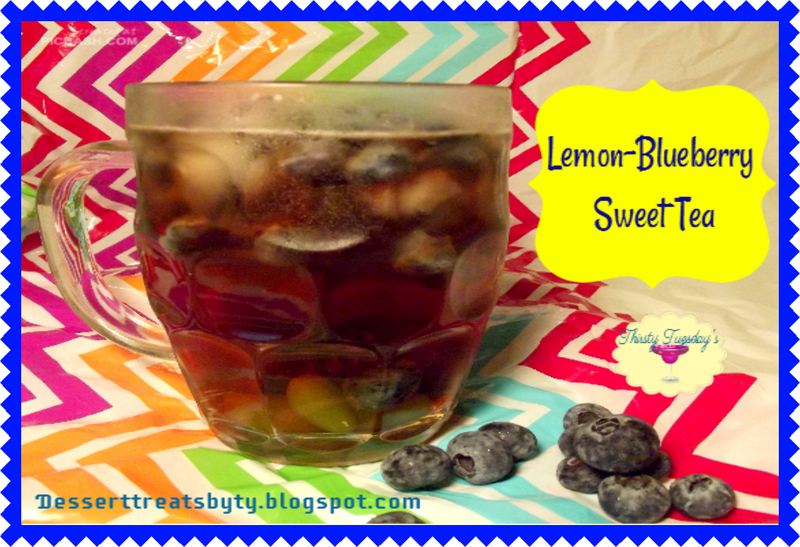 This drink is perfect mix of tart and sweet. I do love the tart side as well as the sweet. You can a little bourbon in for date night . I love spiked drinks .Garnish anyway you want . Enjoy. minutes. Remove from heat; pour through a wire-mesh strainer into a bowl, using back of a spoon to squeeze out juice.Discard solids and rinse saucepan clean. 2. Bring 4 cups water to a boil in same saucepan; add 3 tea bags; let stand 5 minutes. Discard tea bags. 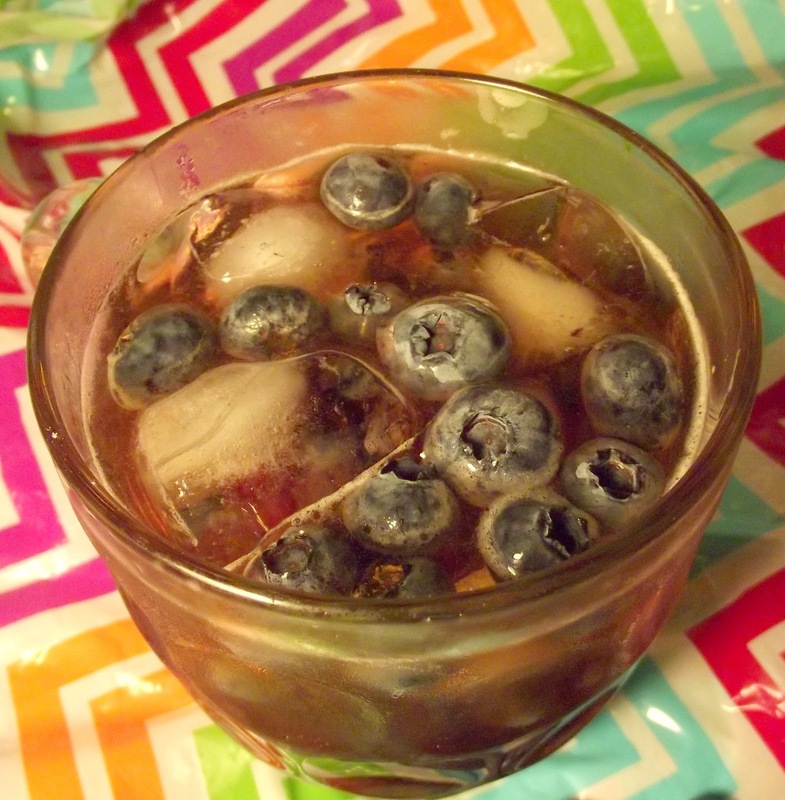 Stir in sugar and blueberry juice mixture. 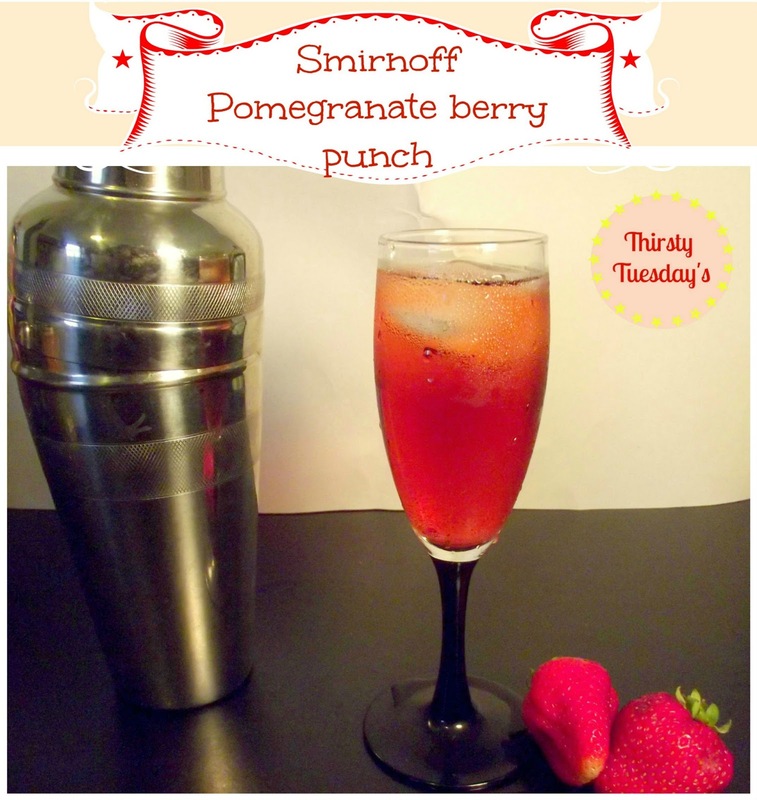 Pour into a pitcher; cover and chill 1 hour. Serve over ice.Garnish, if desired. 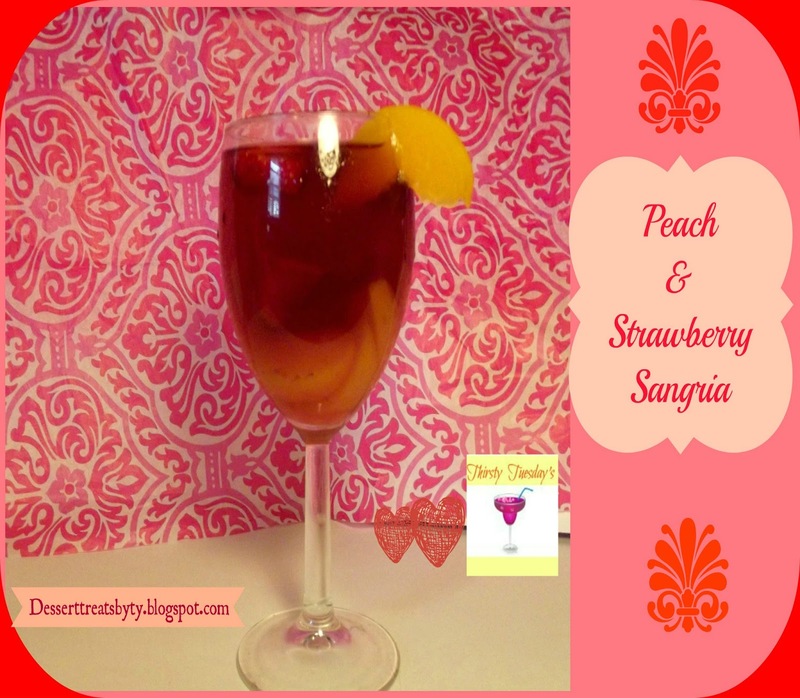 I love making sangria in the summertime ! This is one of my new favorite drinks. I made it this weekend. at least 2 hours or chill up to 4 hours. Try this out for date or Just a relaxing evening at you will love it. Three easy steps and you don’t need a blender ! 1.Shake all ingredients in shaker. 2. Strain into a tall glass full of ice. 3.Garnish how ever you like. It’s such a beautiful day here in N.Y.C. Can’t wait for my friends to come over for an early girls night. alcohol. But I prefer with. 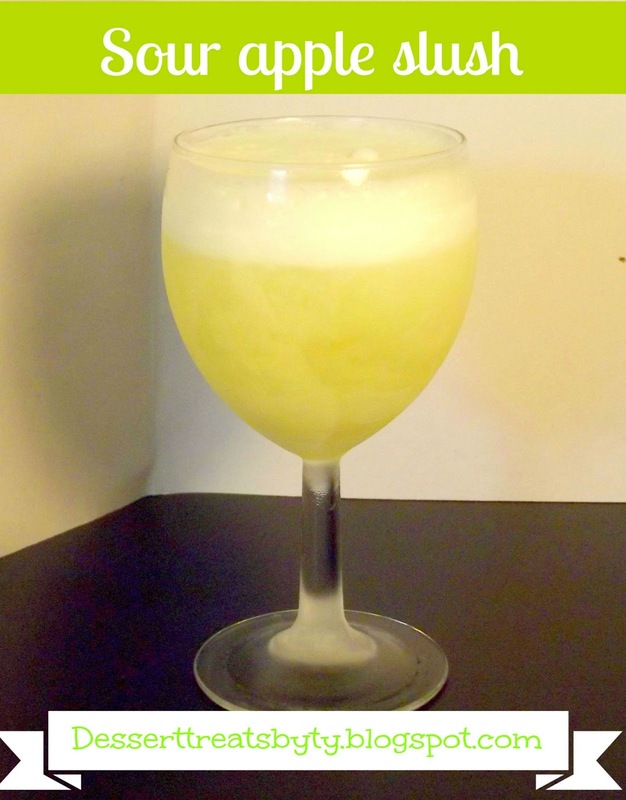 1.Place sour apple mix, 7-UP, kool aid, sour apple pucker schnapps and ice cubes in a blender. 3.Spoon into glass of your choice and serve immediately.